Spelling. Are you looking for Jonathan Carrington? Jonathan Farrington is the son of Suzane Farrington. Name: Jonathan Farrington Company: TheJF Consultancy Web Site: www. 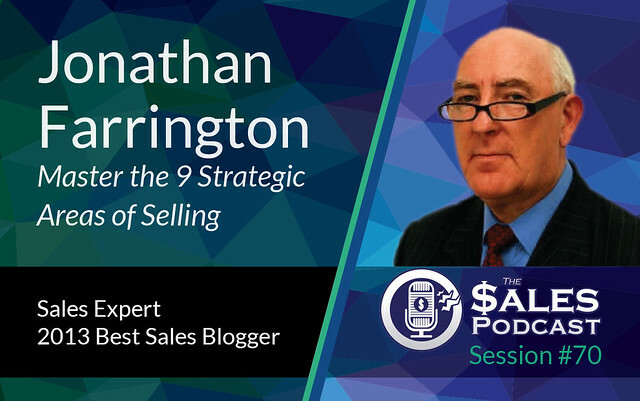 jonathanfarrington.com Biography: Jonathan Farrington is a globally recognized business coach, mentor, author, and sales strategist who has guided hundreds of . Go to the wordplay of Jonathan Farrington for some fun with words!